All Condair ML Series humidification modules can be combined in one or more rooms or halls depending on space, room configuration, type of production and similar factors. 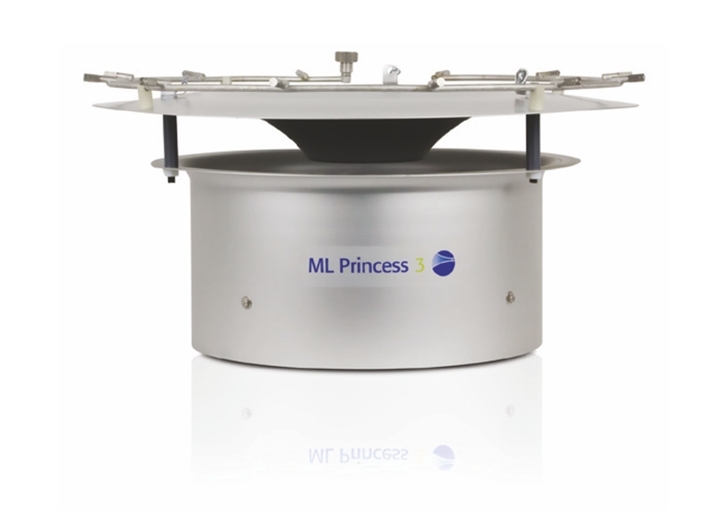 The ML Princess 2 humidifier is supplied in an elegant design and is recommended for humidification production areas within all industries. For applications in production areas with high ceilings as well as the horticulture sector, the ML Princess 3 is the ideal solution. 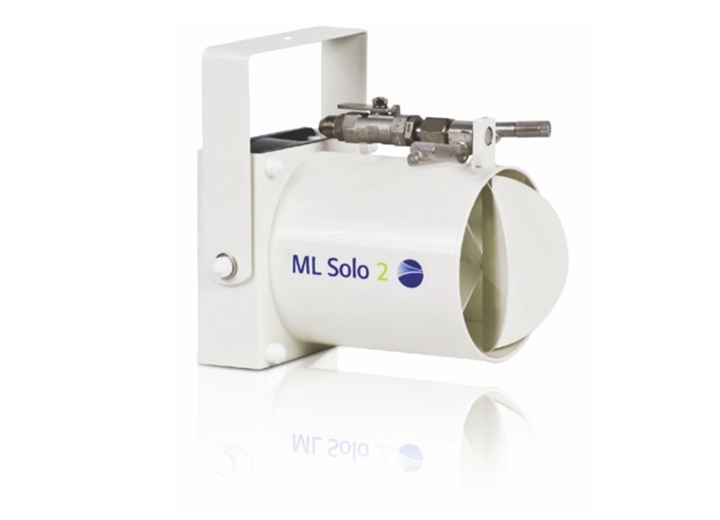 ML Solo Series is used in applications with small moisture requirements, such as fruit and vegetable departments or rooms with low ceilings. Proper humidification is essential to maintaining comfortable, sanitary, and safe environments free of problems such as electrostatic charge buildup, freely floating bacteria and aerosols produced by humans (which can result in airborne illnesses such as influenza), and much more. Environments such as automotive manufacturing plants, retail spaces, and printing facilities rely on optimal relative humidity control to meet productivity standards, reduce product/material wastage, and encourage minimal absenteeism through ensuring healthier interior conditions. The ML Flex System is ideal for dust suppression in sensitive environments as well, such as paint application facilities which rely on consistent coatings for aerodynamic product efficiency and to meet quality control standards. Other environments that benefit from this system include sanding booths and printing facilities. This helps to reduce allergic reactions and ensure optimal working conditions free of invasive particles, chemicals, and dust elements. The ML Flex System is used in the textile industry, for duct binding in rooms with high dust exposure, or for explosion-proof rooms. The system is ideal for adiabatic cooling of items, or in zones where a significant cooling effect is required. For comprehensive humidification that consistently monitors a space and ensures complete coverage on a 24/7 basis, Condair’s ML Flex humidification systems are an ideal solution. Designed for maximum performance, reliability, minimal downtime, and easy maintenance for years to come, they provide commercial and industrial customers with a thoroughly energy efficient and cost-effective solution. Why Choose the ML Series? 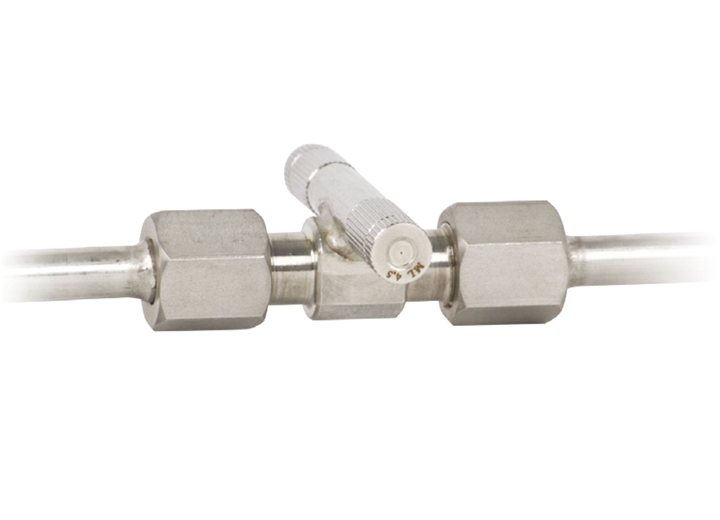 Atomizes water into micro fine particles for easy absorption. 100% of the water sprayed into the air is absorbed and evaporated. Retrofit with ease - no need for drastic duct renovations or messy installs. Keep spaces, employees, products cool - adiabatically! Reduce cooling costs - Easily save on energy by reducing the need for traditional cooling. Save over 90% of energy for humidification compared to traditional steam humidifiers. UV light, automatic line flusing, DI water production and clean in place (CIP) function. The ML Series is certified to VDI and DGUV standards. Contact us to find out more about Condair's Direct Room Humidification product line.